Have you ever had a book that takes you back to your childhood and makes you crave something? 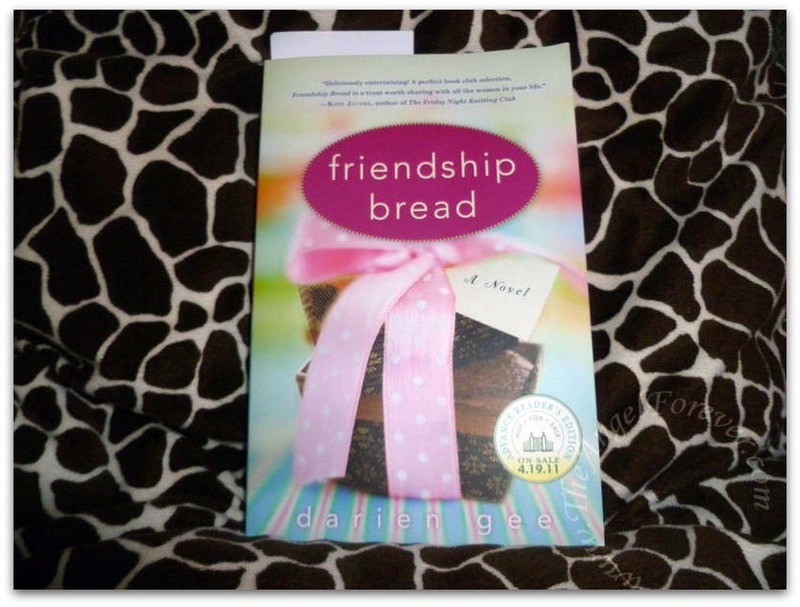 That would be exactly what happened as I read the book Friendship Bread by Darien Gee that will be in stores April 5. Darien Gee, also known as author Mia King, started to think up this story when her eight-year-old daughter brought home a bag of batter to make friendship bread. The novel centers around characters that meet thanks to the mysterious appearance of Amish Friendship Bread starter in the small town of Avalon, Illinois. The book is filled with the stories of several strong women that form a unique friendship around this baking craze. It is also packed with a lot of different friendship bread recipes. 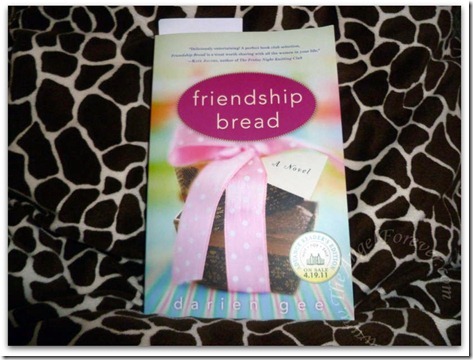 What is Amish Friendship Bread? It is a cakelike bread that begins with a yeast-based starter batter. When you receive a cup of the starter, you have to follow directions for 10 days and then divide the batter to share with others, and bake some bread for your own family. I remember making friendship bread and trying different variations when we received some starter from a member of my Girl Scout troop. This baking phenomenon has been going on for many years now, and seems to be making a comeback thanks to Darien Gee’s new book. There is even a Friendship Bread Kitchen web site that has the history of Amish Friendship Bread, hundreds of recipes, and other goodies related to this unique batter. It is no secret that I am a fan of Darien Gee’s books that she wrote as Mia King. When I was asked by Family Review Network to check out her latest book, I jumped at the opportunity. I will admit that when I opened up my package, I was a little confused. You see, I had no idea that Darien Gee is Mia King. Once I saw her photo inside the book, I knew it was the same author and wanted to get started. If it is possible, I think I am even more in love with Gee’s new Avalon Series. Yes, you read that right. Gee will be expanding Friendship Bread into a series about the town and people of Avalon. Of course, we will all have to wait and see if it will be a continuation of Friendship Bread, or pick up with new, related characters from the town. Still, I am excited that there will be more books coming from Gee to read. What I liked most about this book was the way that Darien Gee weaves in the past, current lives, and even some future information about the five women and their families. We get to see how they are brought together, what happened to them that makes them need the group, and how their love of friendship bread allows them to help others. Gee does an amazing job telling the story and making the reader feel like we are one of the women watching everything unfold before our eyes. Tears, tissues, and clapping were required during certain sections of the book. 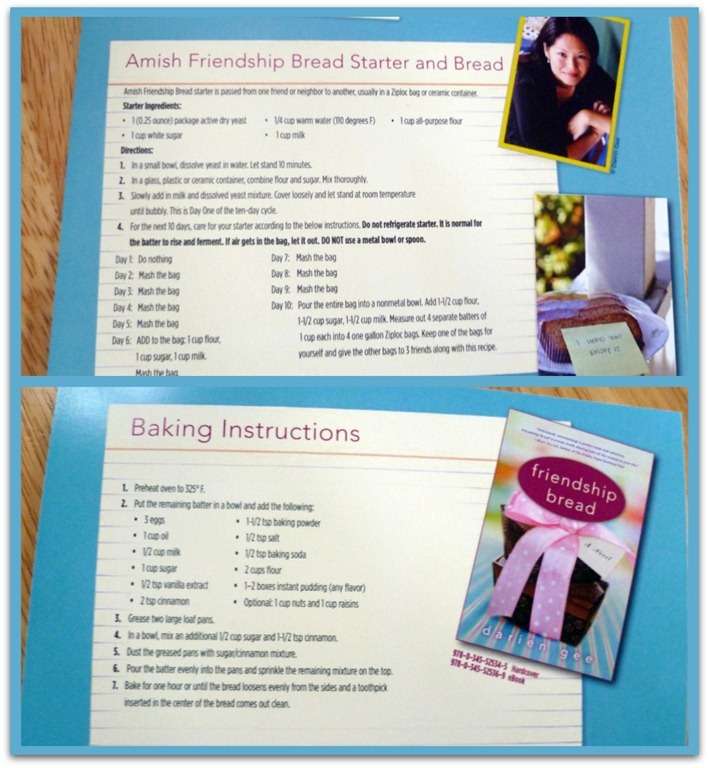 Another item that I adore, is the inclusion of recipes to make your own Amish Friendship Bread. In addition to this, there are even more possibilities on the Friendship Bread Kitchen website that was launched recently. 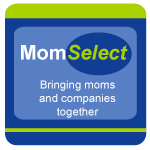 You can also join the group in Facebook, and follow along on Twitter. Darien Gee really interacts with her readers. I could see using this book as a Book Club section. 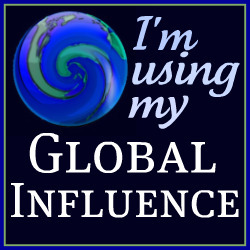 If you are interested, there is even a section with ideas and ways to get in touch with Gee. Now, I must calm my craving for friendship bread until after Passover. I shall sit here and look at all of the recipes that I would like to try and tweak to make them a little more Weight Watchers friendly. At that point, I will be using the card below to make some starter and get a group going here. 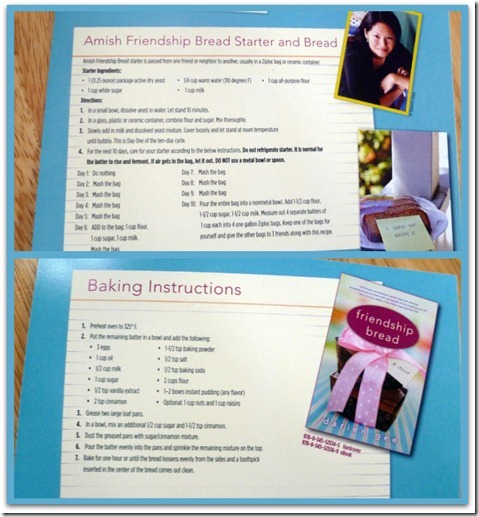 Have you ever tried Amish Friendship Bread? If you have I would love to hear about your experience. Disclosure: This post was written for Family Review Network, and Darien Gee who supplied me with the book for review. No other compensation was given and all opinions are my own genuine feelings. The widget within the review is an Amazon Affiliate where I will receive a percentage of money for the sale of the item should you opt to buy it. Several friends have been asking for a book recommendation, this sounds like a good one! Question: is Amish bread the same as sourdough bread? Loved the review! Come link it up and anything you bake related to Amish Friendship bread!! !